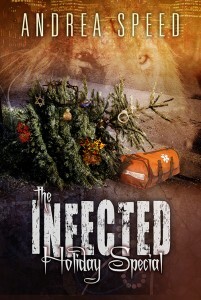 Infected Holiday Special cover reveal! And pre-order link! 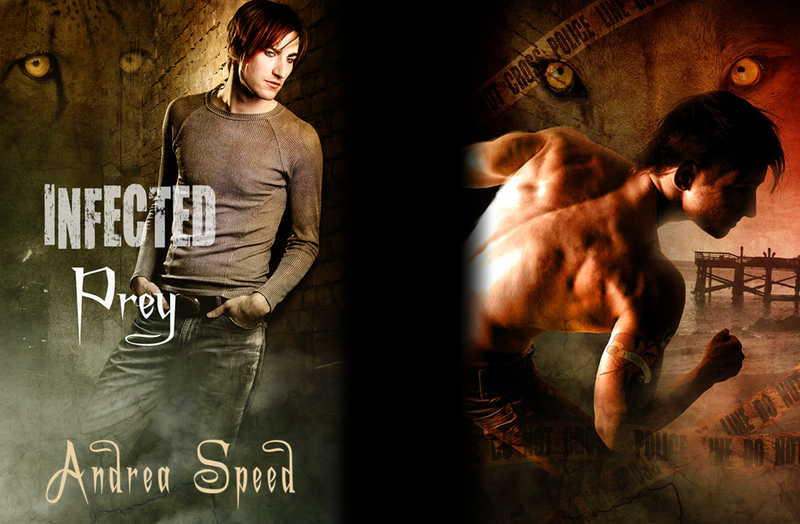 I’m just going to admit it: I love writing anything set in my Infected universe. The universe is very close to our own, with subtle and not so subtle differences, (That whole cat virus thing? And cults dedicated to it? Not subtle. Although an argument can be made for the cults ….) But more to the point, I love the characters. Somehow that all leads us to the upcoming Infected Holiday Special. Yes, most of the characters in this universe don’t care about holidays, or have major traumas attached to them (sorry Dylan). But when I first thought about a loose collection of shorts, centered around holidays none of these characters give a damn about, I saw it as a chance to not only dig into the characters we know so well – Roan, Dylan, Holden, Paris – but others who generally don’t get the spotlight, such as Dee, Kevin, and Dropkick, and the occasionally mentioned but never seen Connor. 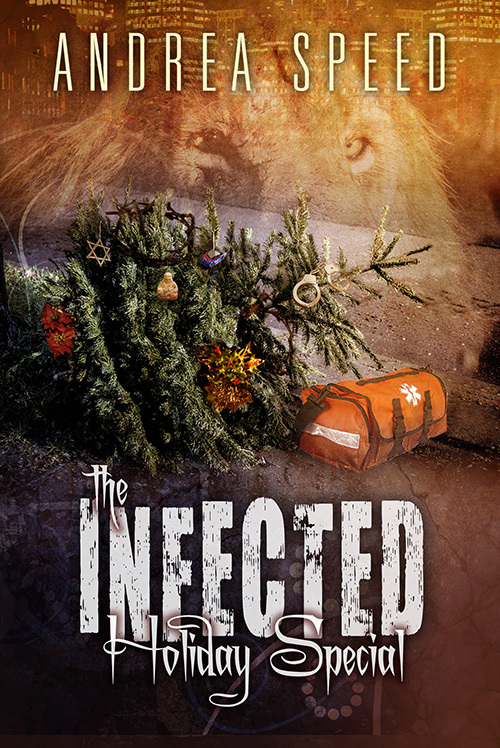 So, without further ado – although I love ado – is the cover for the Infected Holiday Special. And here’s the pre-order link: Holiday! I enjoyed writing it, and I hope you enjoy reading it. Posted by ASpeed on Feb 18, 2016 in Infected, News and Updates, Read Online!